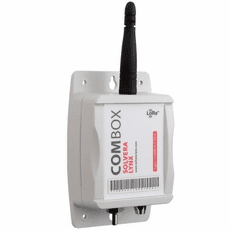 TEMPERATURE SENSOR (ComBox.L 2T) can connect up to two temperature probes (PT1000). Temperature acquisition is performed every 10 minutes and is transmitted immediately to the cloud. 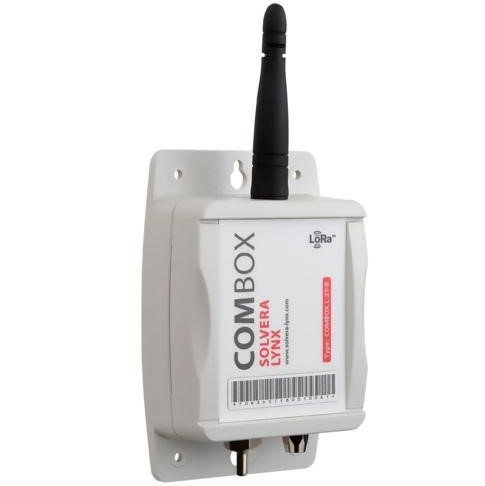 ComBox.L range is LoRaWAN and ThingPark approved, due to their external antenna and their industrial design they have high sensitivity of connectivity and allows installation in any harsh environment.